Alan Nash, a struggling farmer, is about to lose everything when a mysterious stranger walks into his life. This stranger leaves as suddenly as he appeared and Alan finds a massive amount of gold shortly after. 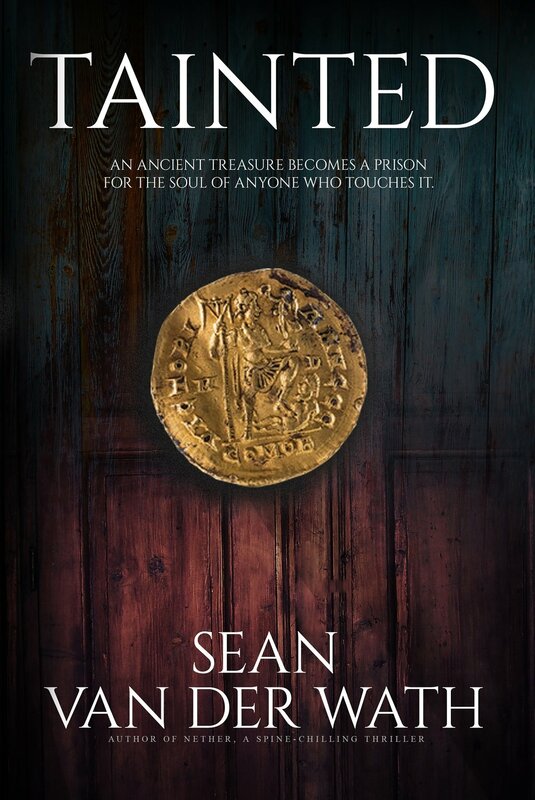 It appears to be the answer to all of his troubles; however, when his hands touch the first coins, he sets off a series of events that could cost him his life.